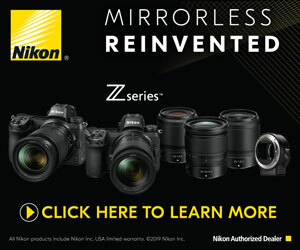 The age old question every time Nikon and Canon put out a similar camera is which one should you buy. This time around we have the Nikon D600 and the Canon 6D. I have done a full review of both of these cameras and during the video you can click the top left or top right to go see that review. Some people like to see two cameras shot in the exact situations and than review the sample images. To me thats just not real, its not shooting in a real world environment which would be almost impossible to replicate the settings and situations. In this video I give you my thoughts on the pros and cons of each camera. In the end I feel that either camera would do a fantastic job. For me I would go with the Nikon but that wont be a surprise to anyone as I already have a ton of Nikon gear. But there are strong reasons for someone going full frame to consider the Canon 6D as well. Check out the video to help you decide which camera would be the right choice for you.